Trina Gunzel headlines Helping Hands Press Thursday Night Party! 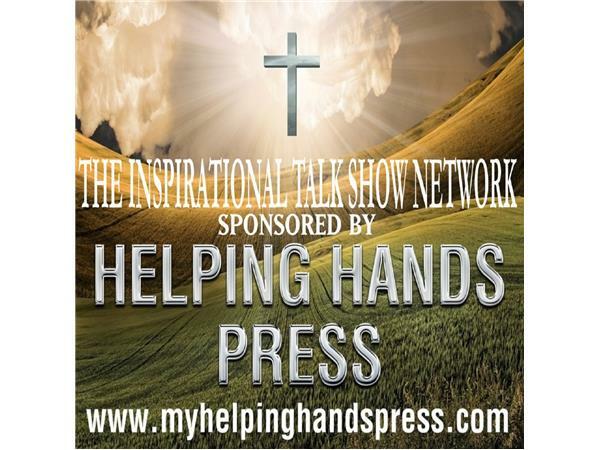 If you liked this show, you should follow Inspirational Talk Radio Network. Hello! 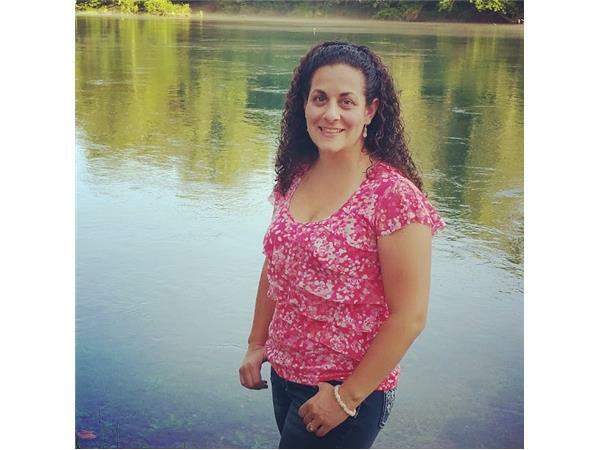 I am Trina Licavoli Gunzel and I am a loving wife, grateful mother of two precious kiddos and thankful to be able to do what I love: write, educate, encourage, and motivate people working around the country as an author and educational consultant/trainer. As a Master Teacher, I work to bring all of the best teaching practices I am trained in to anything I do. I enjoy creating art, fishing, hiking, camping, gardening, hiking, sharing experiences and traditions, and capturing beautiful moments with photography. It’s nice to meet you! I have been writing stories since I was a child and enjoy realistic fiction based work and biographical motivational writing. I am truly motivated to help others through my works and enjoy sharing resources, recipes, artistic extension activities, and write to encourage conversations, relationships, thinking, and the creative imagination. Family is my passion and strengthening and preserving families is a tremendous motivation behind my work.
. Many of the resources you will find in my books and on my website, www.trinagunzel.com, can be used by parents at home with their children for any “teachable moments,” by teachers at school with their classes whole group, small group, at centers, or individually, and make great resources for project based learning, development of concepts, and for shared instruction.